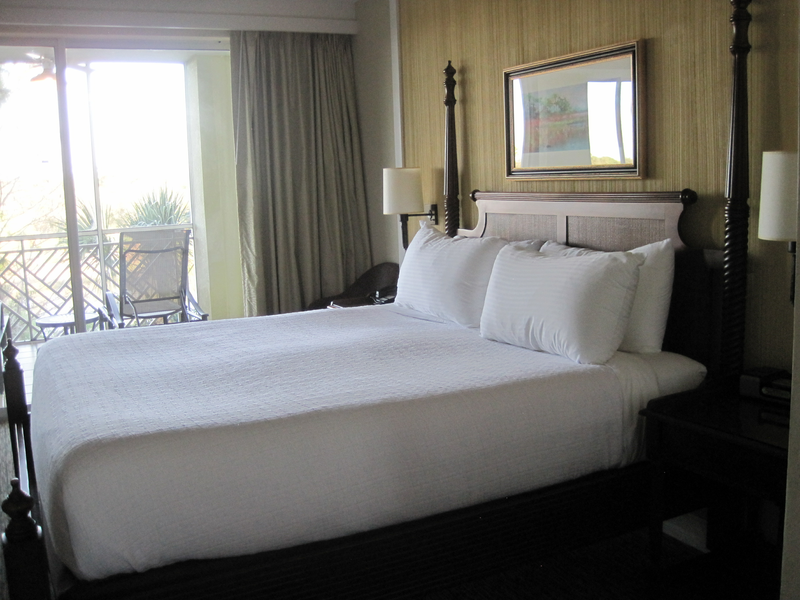 Experience the best of Florida's Gulf Coast while staying in luxurious accommodations at Hyatt Coconut Plantation, A Hyatt Residence Club. 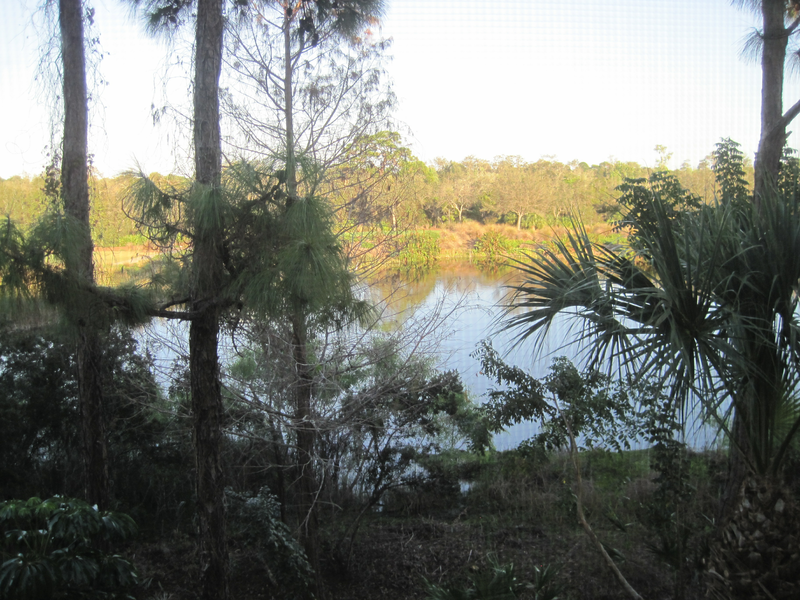 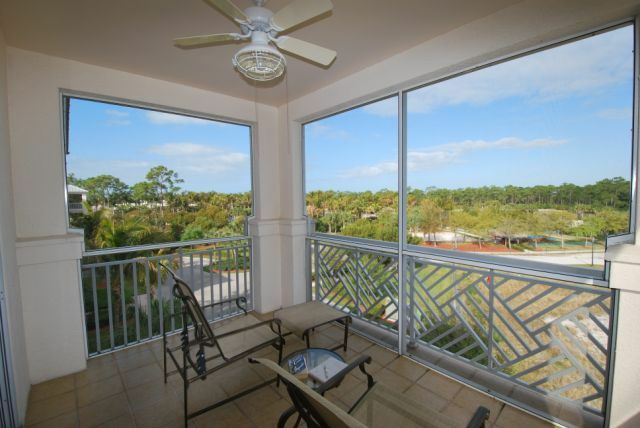 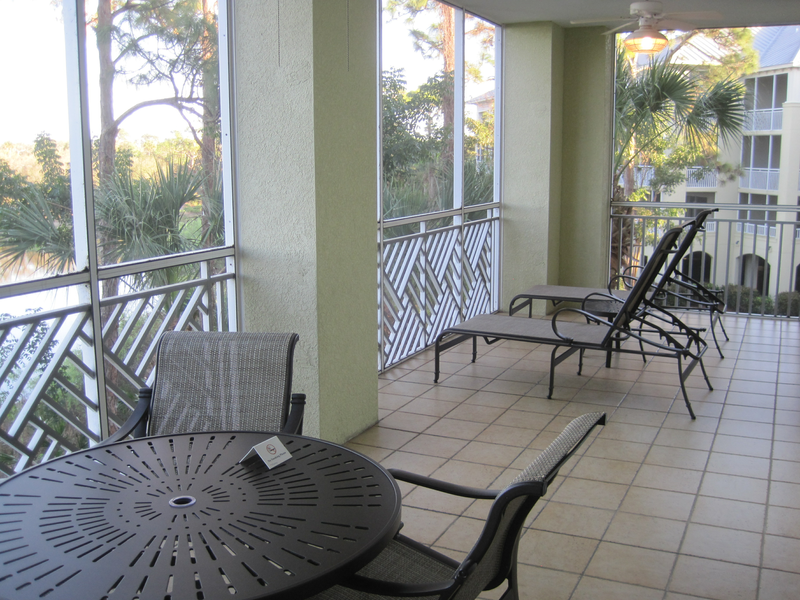 Enjoy views of the lush landscaping from your private balcony or take the ferry to our private island. 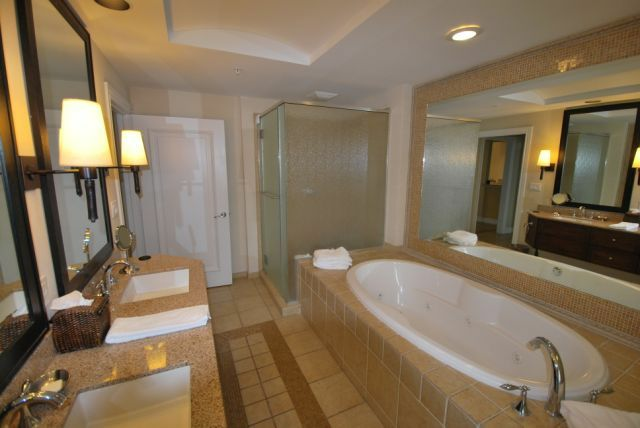 Float down our 1,000 foot river pool, unwind in one of the hot tubs or relax by one of the four pools. 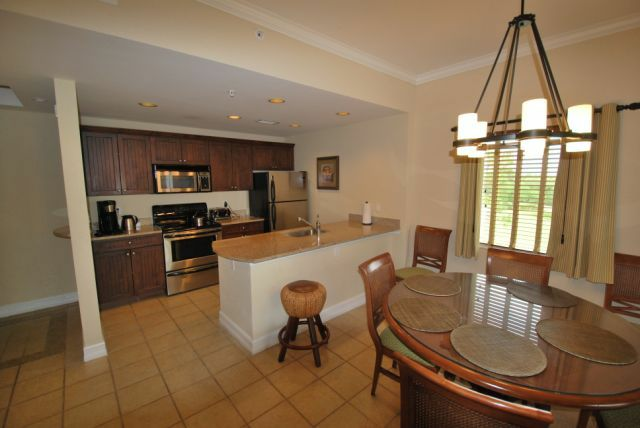 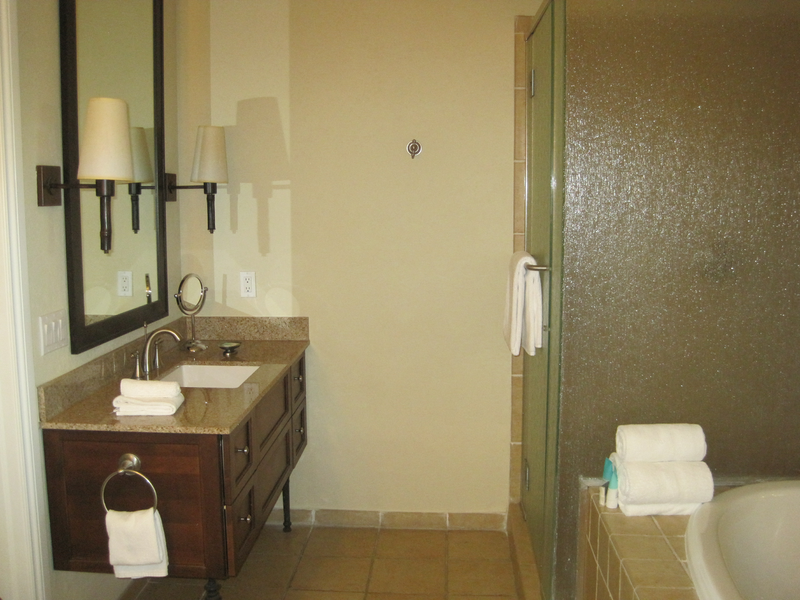 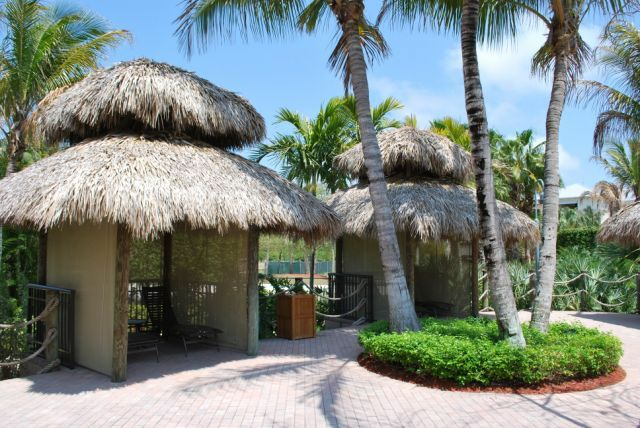 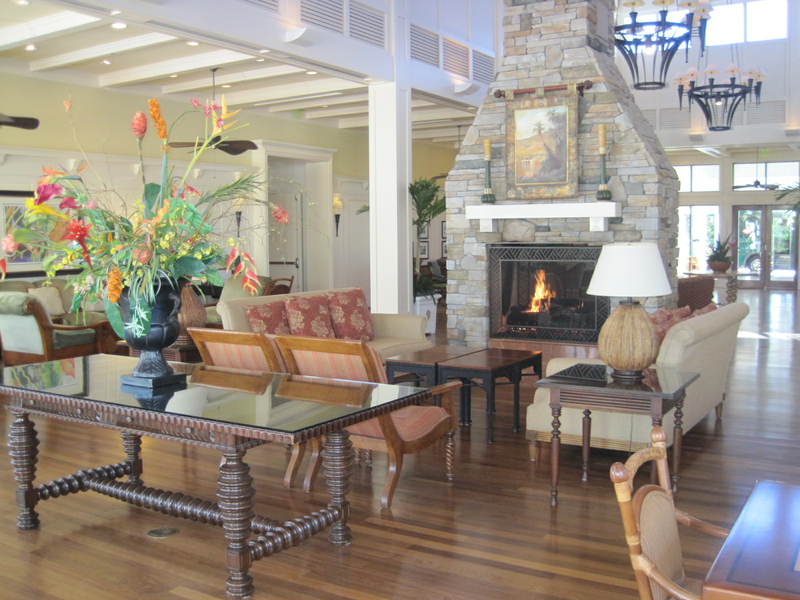 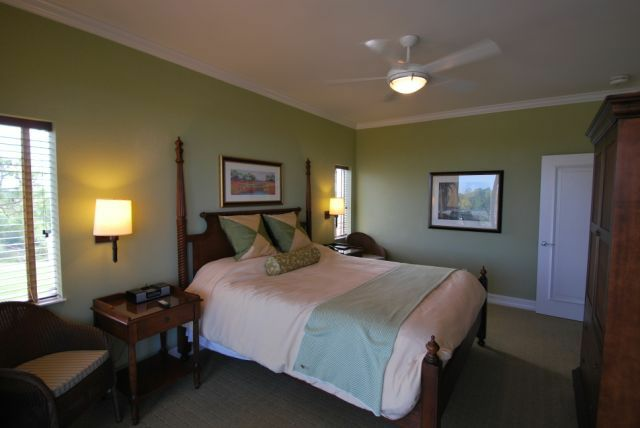 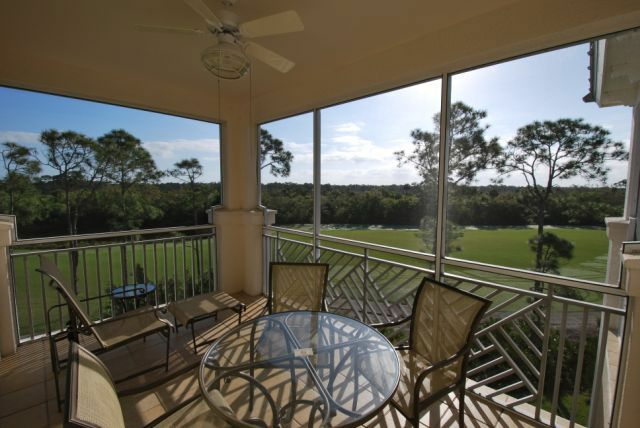 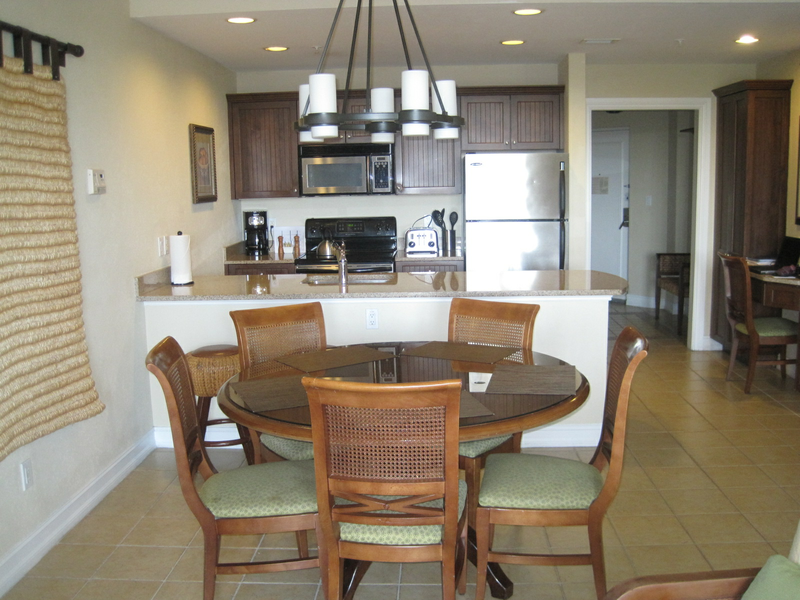 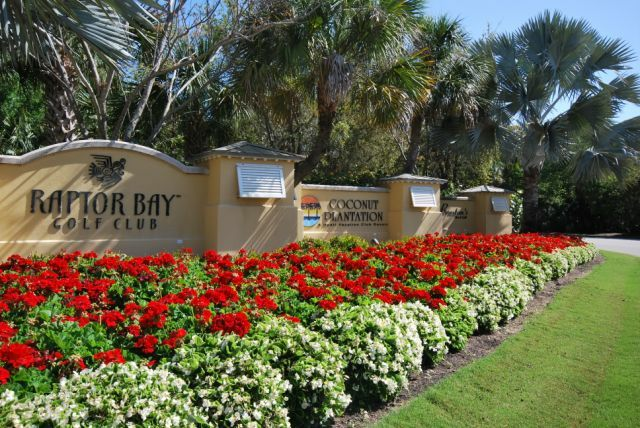 Play a round of golf at the adjacent Raptor Bay Golf Club or unwind in the sauna. 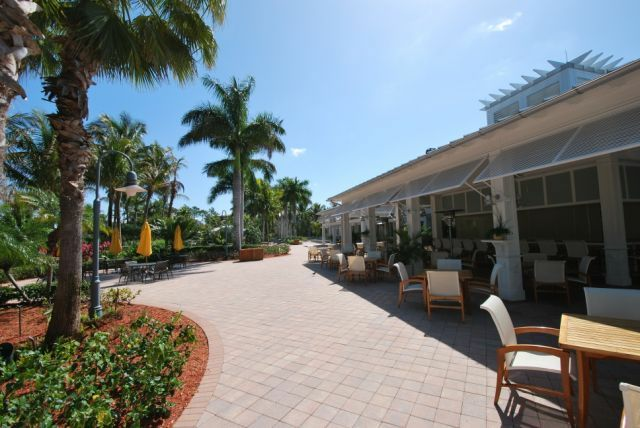 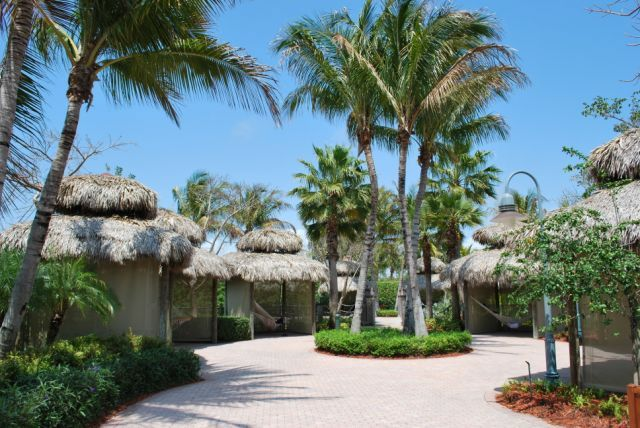 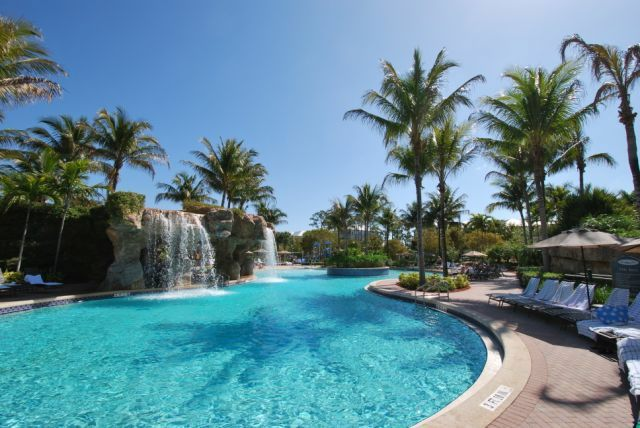 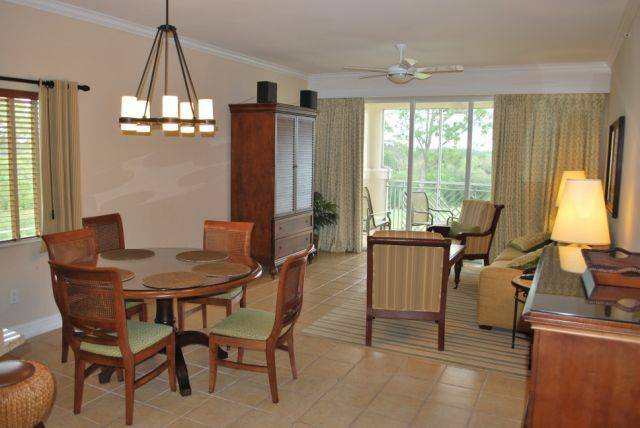 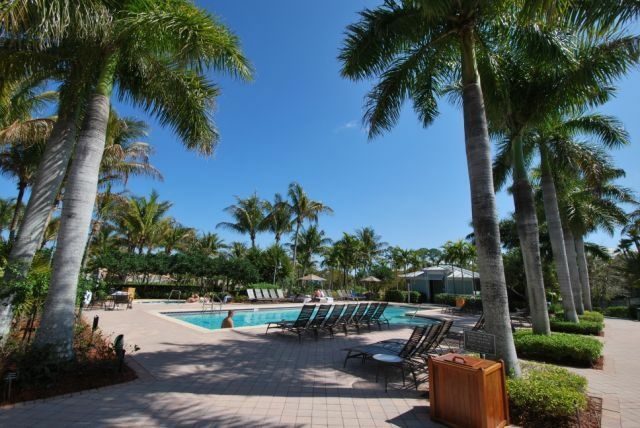 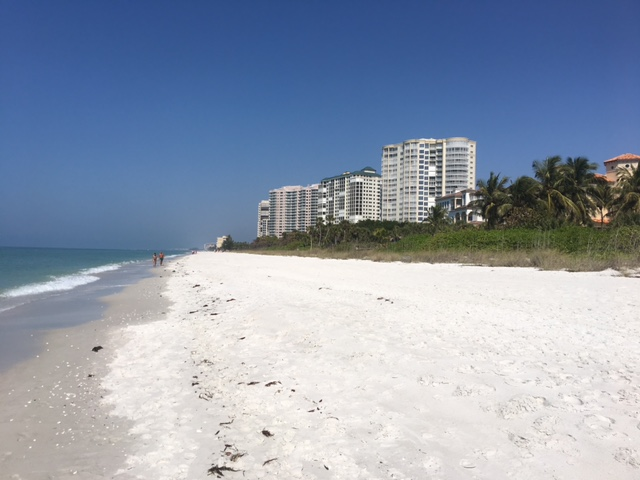 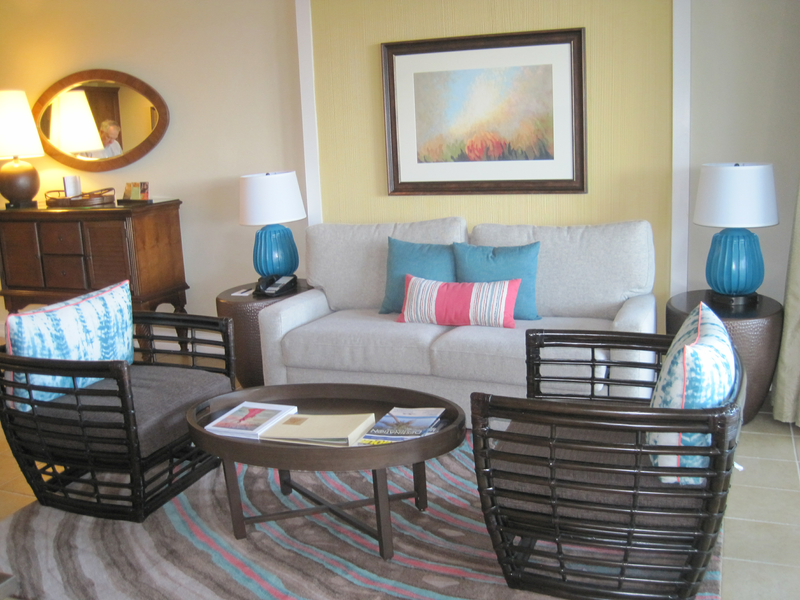 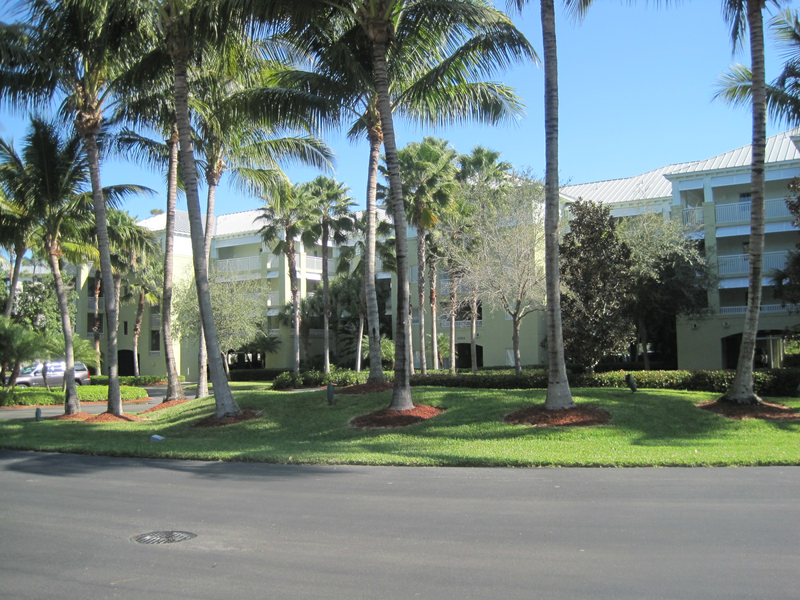 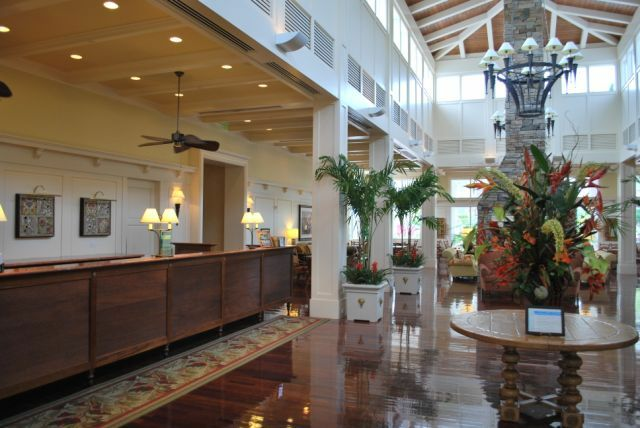 Escape to Hyatt Coconut Plantation, A Hyatt Residence Club today to experience one of the top resorts in Bonita Springs.